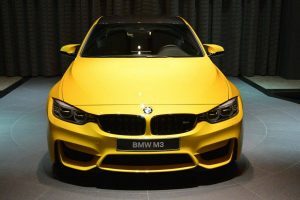 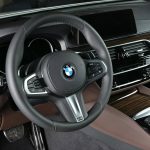 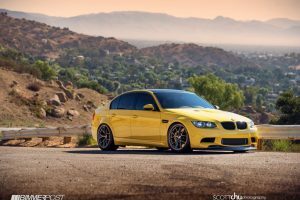 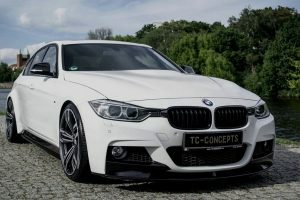 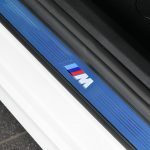 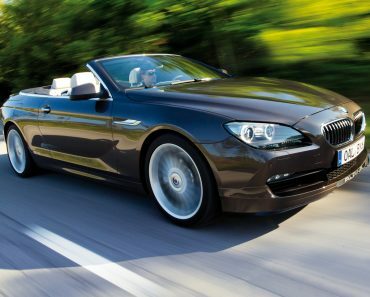 In order to cope with the heavy competition from Mercedes-Benz and Audi, BMW carmaker had to make some radical decisions concerning the evolution of some its high-end models. 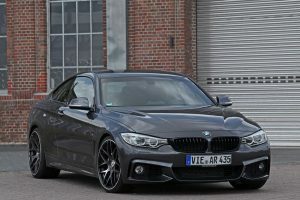 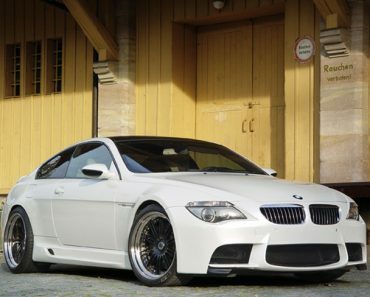 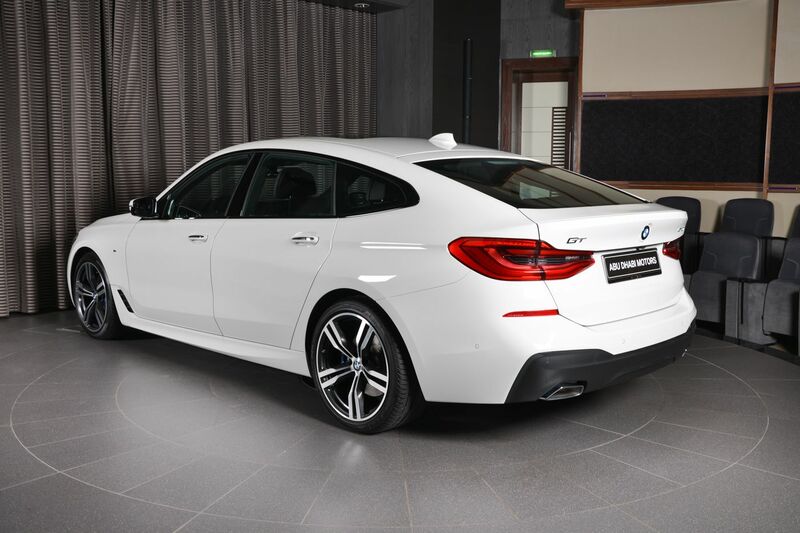 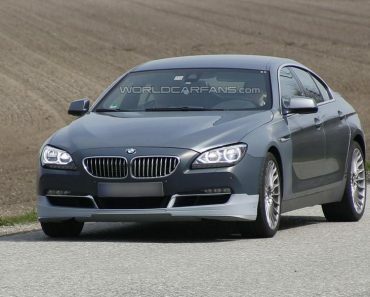 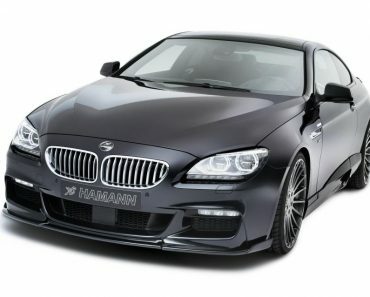 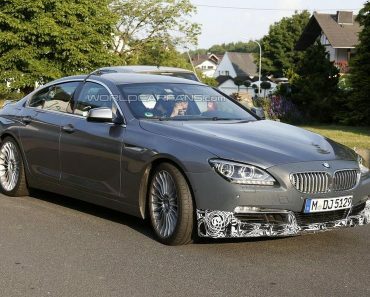 Thus, the company decided to ditch the G32 5-Series GT and recreate the 6-Series GT. 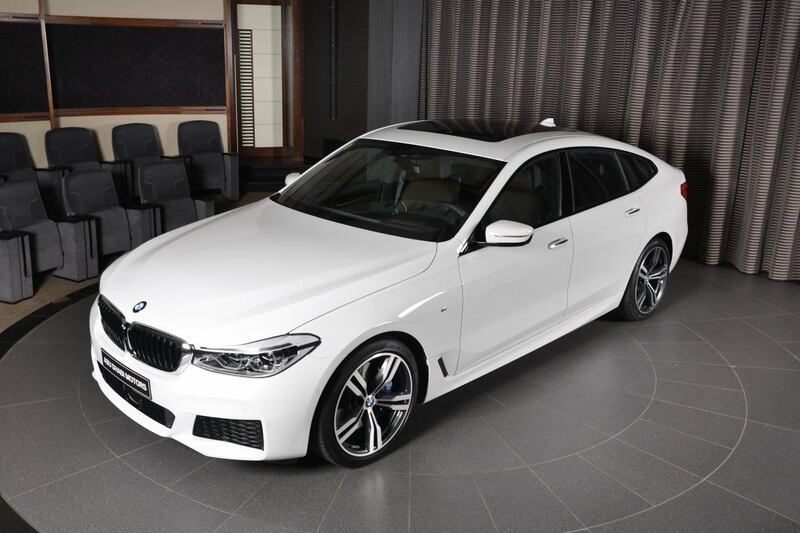 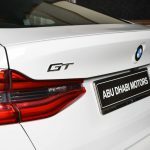 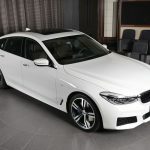 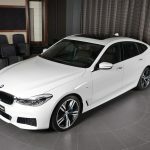 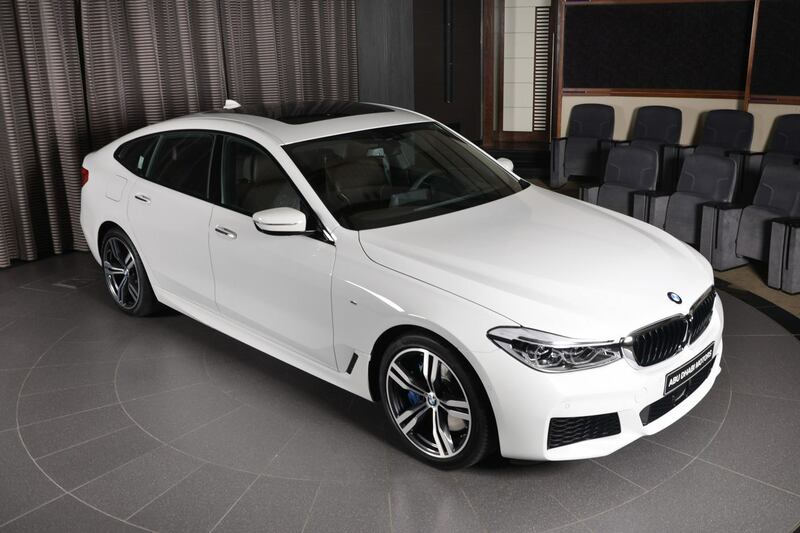 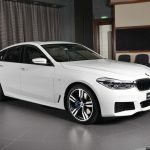 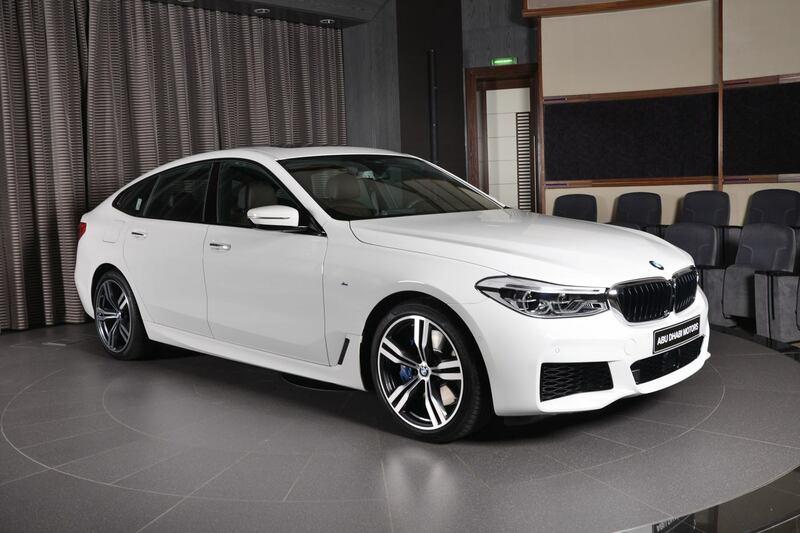 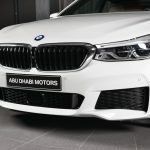 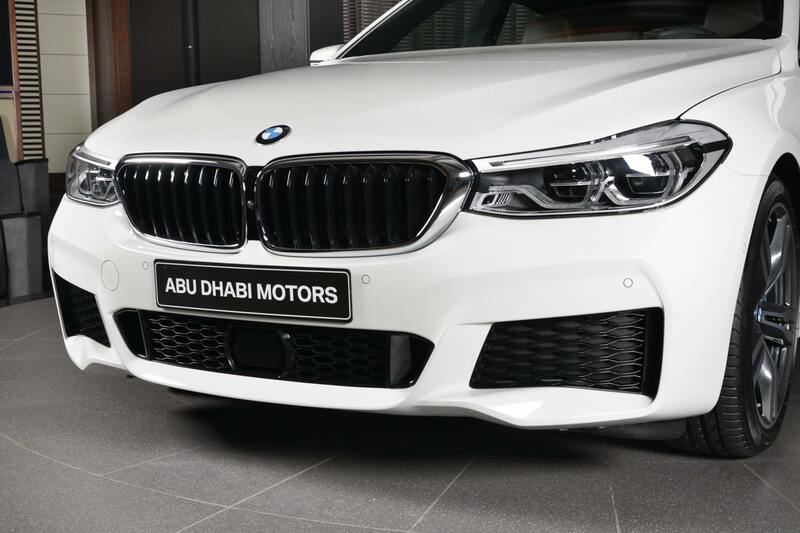 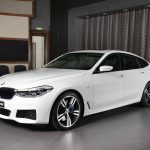 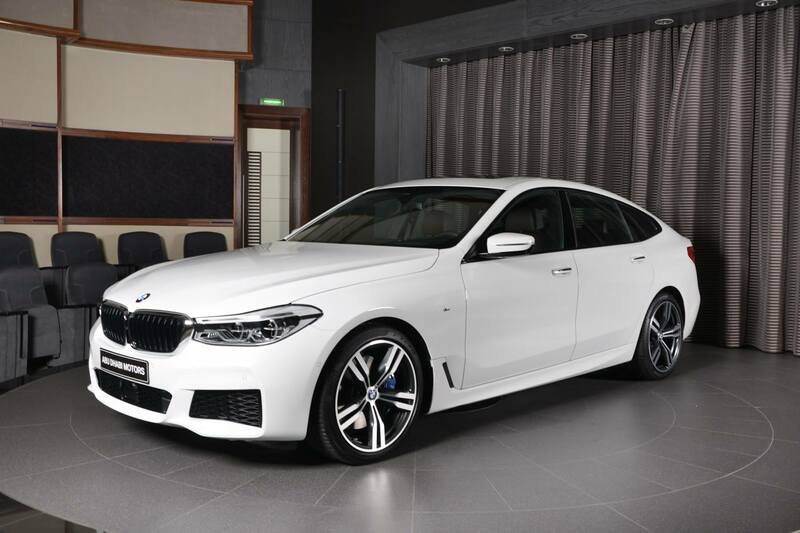 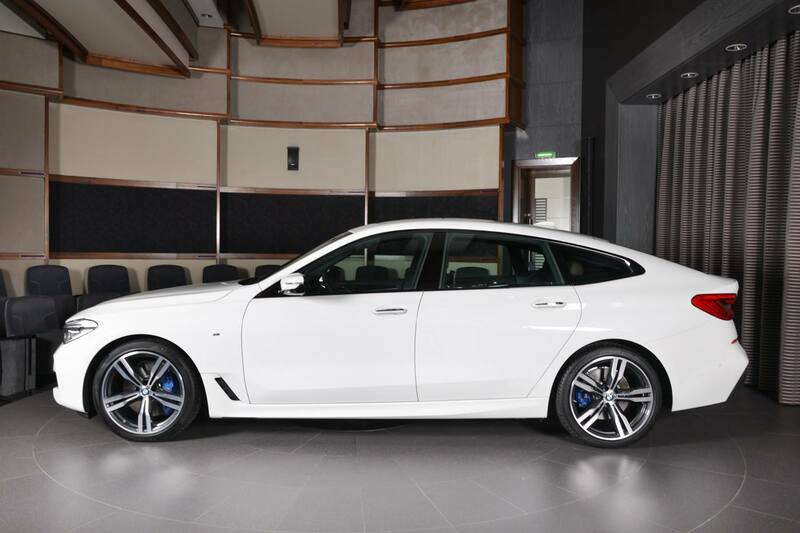 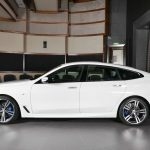 The all-new 6-Series GT is much more evolved, more fun to drive and extremely appealing, adopting an evolutionary design with more floating lines and aggressive attitude. 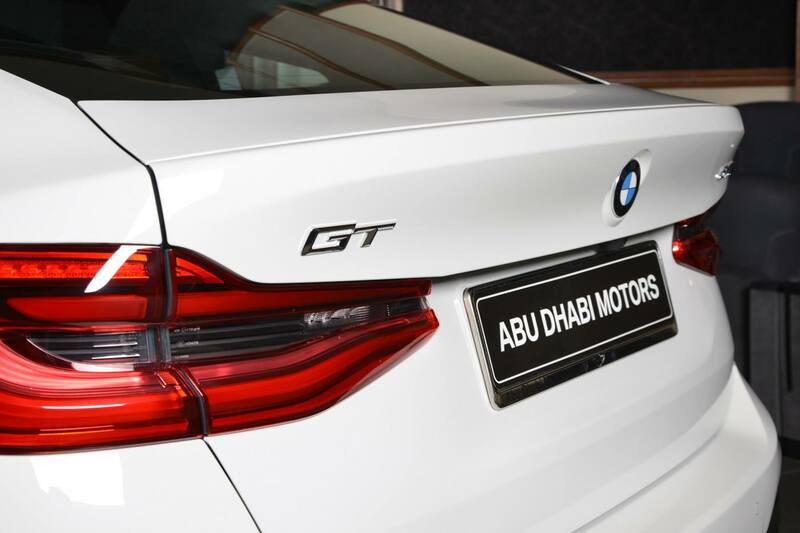 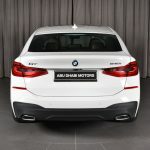 That makes is quite a show-offer at different dealerships worldwide, including at BMW`s well-known Abu Dhabi Motors. 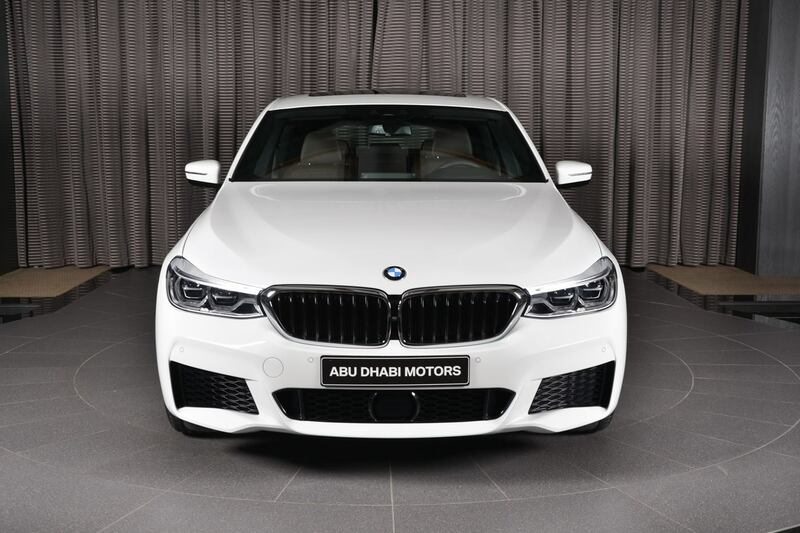 The model below recently arrived in Abu Dhabi and is looking for a new owner. 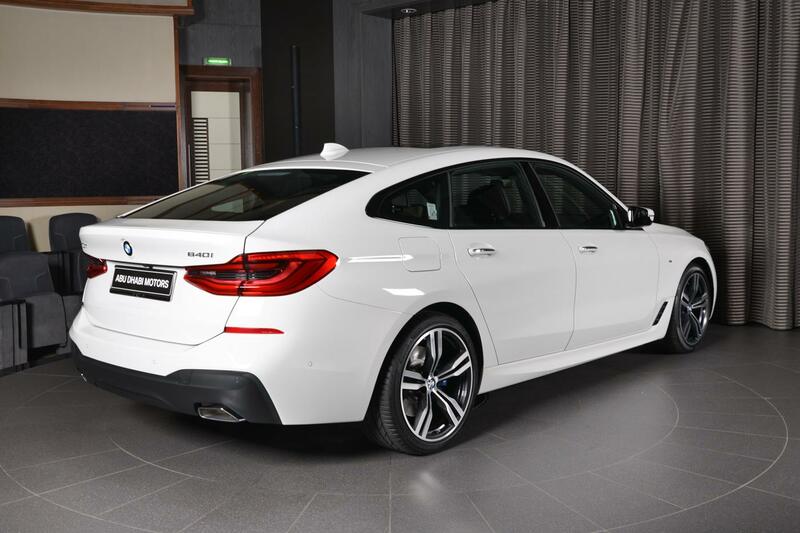 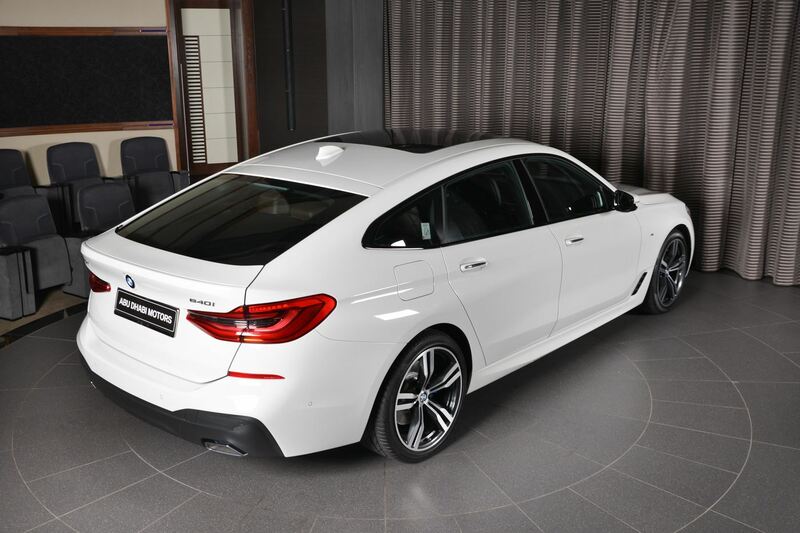 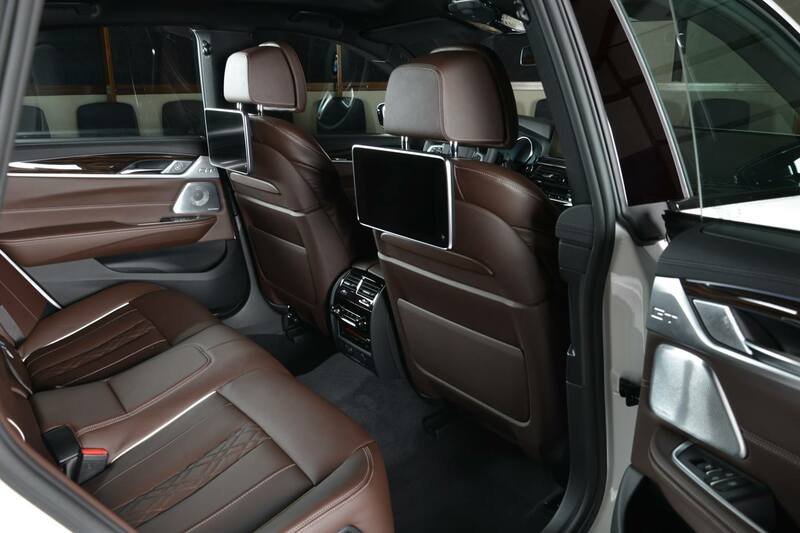 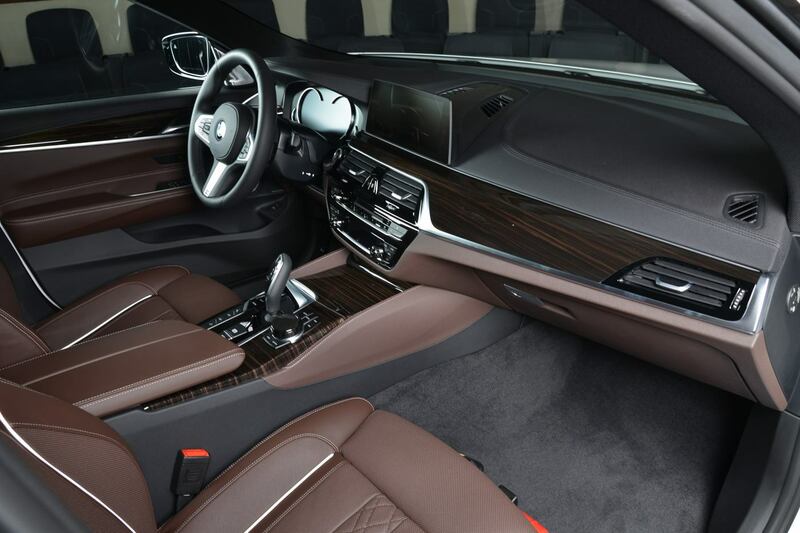 It comes with a pure white exterior colour and brown leather inside the cabin. 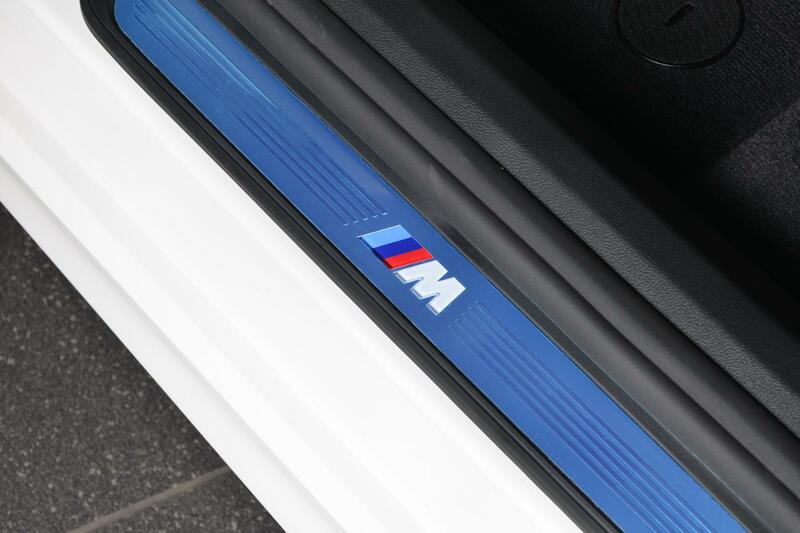 It is also enhanced with some M goodies. 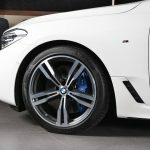 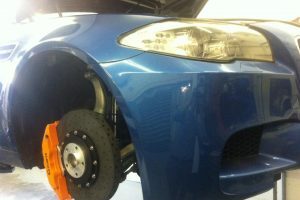 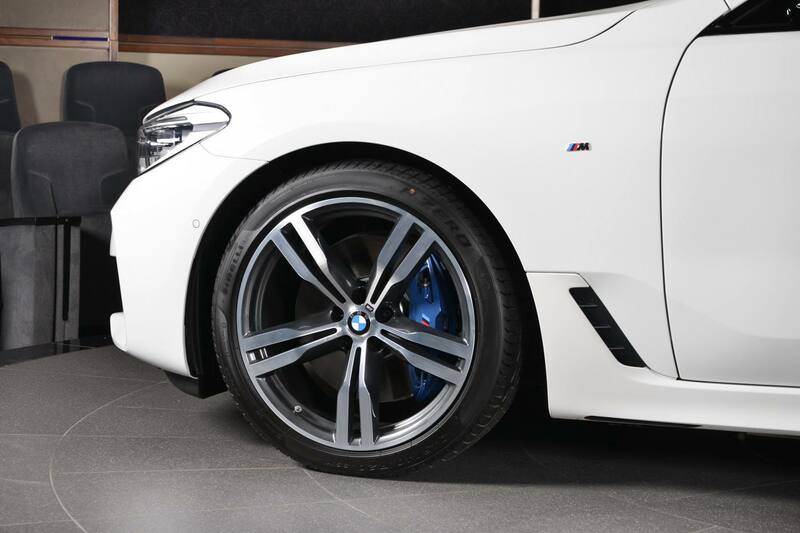 Speaking of M body parts, the most outstanding represent the M wheels enhanced with blue calipers. 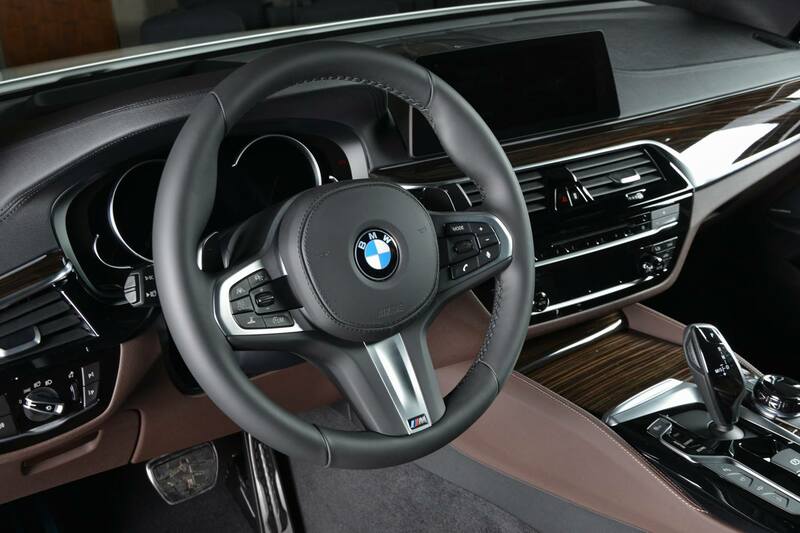 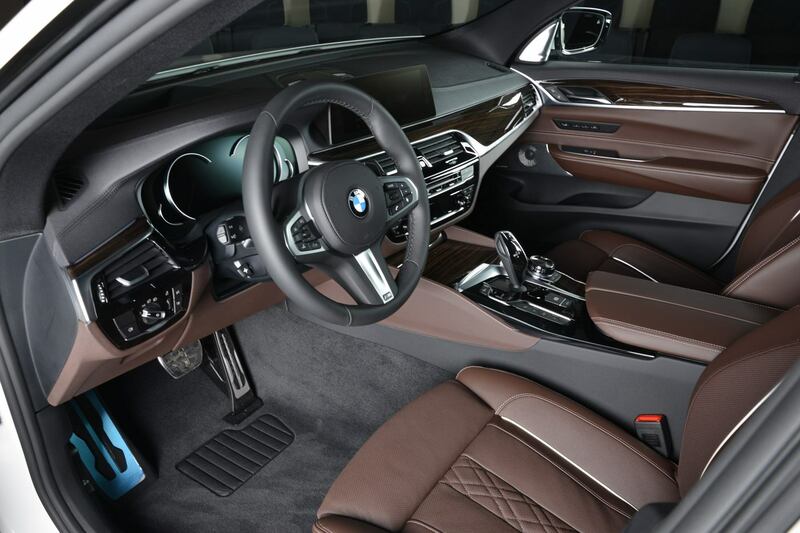 Other features also include kidney grille with flowing headlights, slopping roofline and other sporty characteristics The cabin complements the exterior with the aforementioned brown leather, wood inserts and rear seat infotainment system. 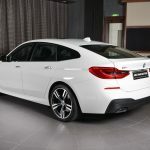 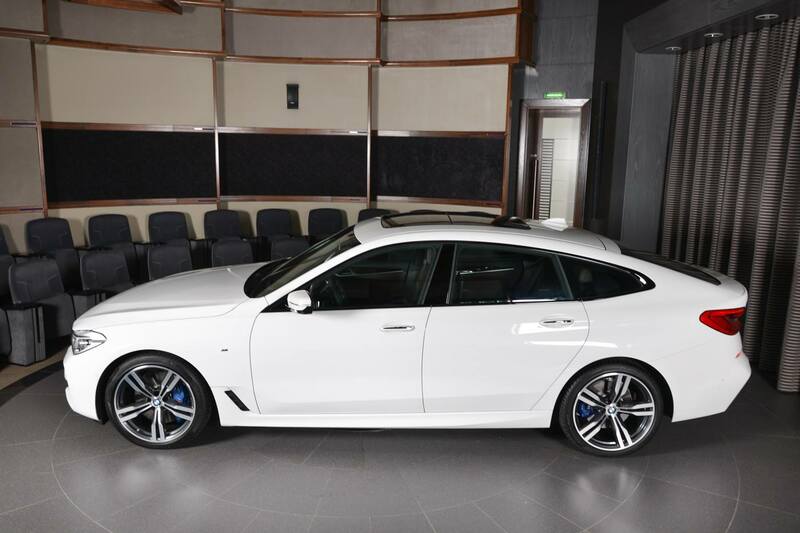 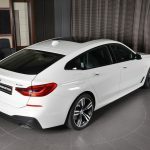 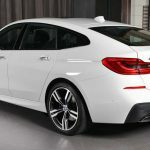 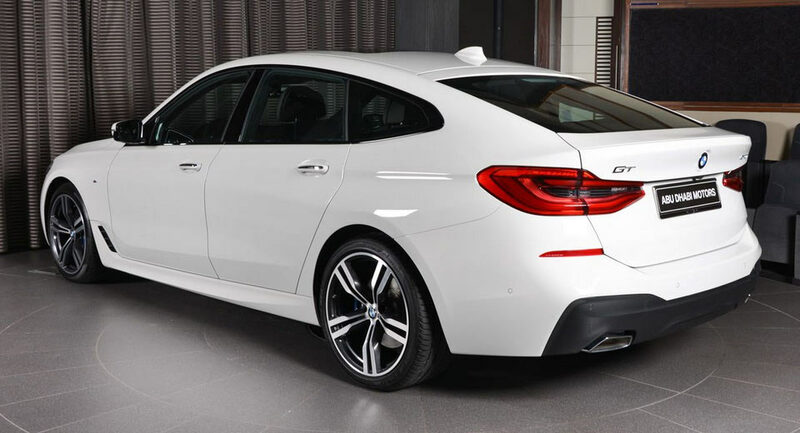 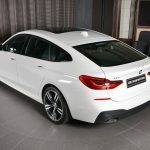 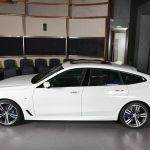 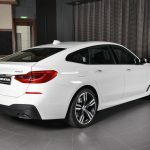 As for the powertrain under the hood, the all-new BMW 6-Series GT in the 640i form, comes with a front-rear-wheel system, packing a 3.0-liter straight-six turbocharged engine, with 335 horsepower and 450 Nm of torque. 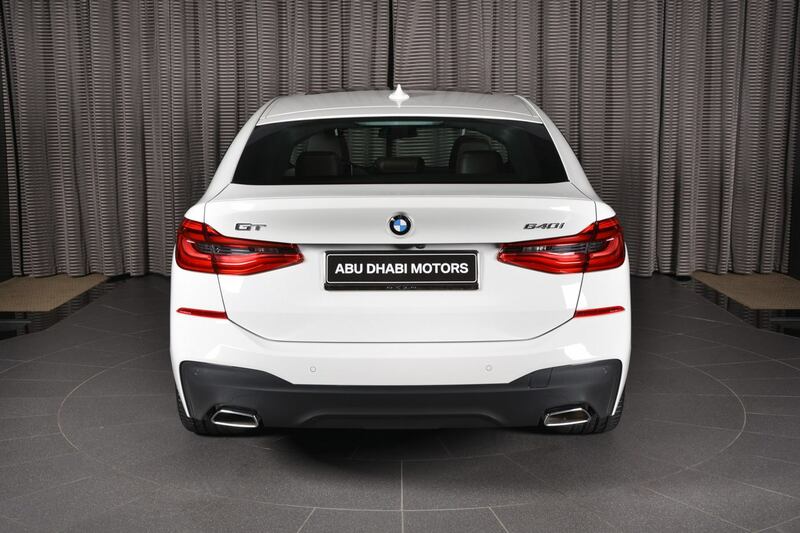 This allows a sprint from 0 to 100 km/h in just 5.4 seconds, at a top speed of 250 km/h. 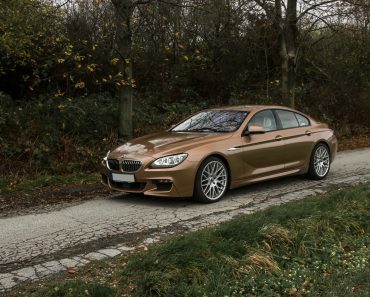 As a reminder, the BMW 6-Series GT was unveiled this year prior to 2017 NAIAS Auto Show, in Detroit, and comes with a wide range of petrol burners, including the 630i and the 640i in question. 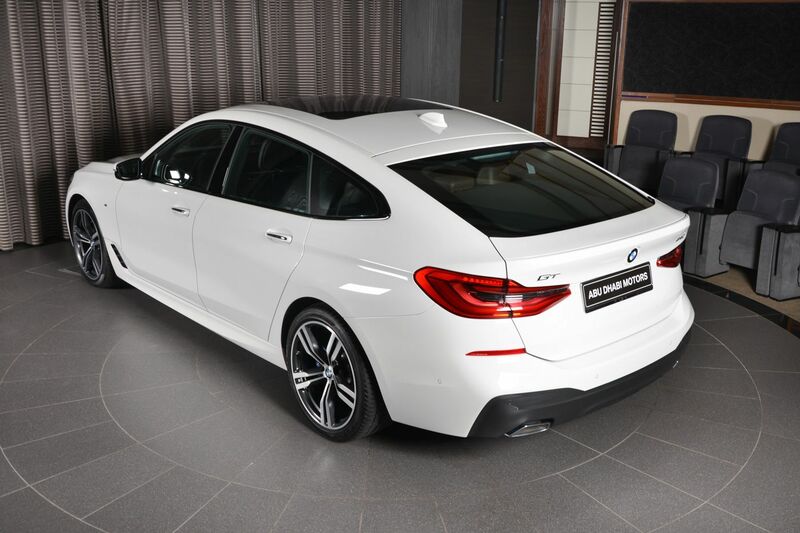 The diesels range from the 620d to 640d. 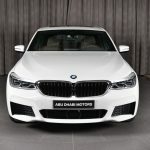 Standard features for the interior are borrowed from the 7-Series sibling and refer to the new iDrive system, free-standing LCD displays with multiple functionalities, premium and higher-end materials and so on.You can find out more about the 6-Series GT in Abu Dhabi in the media gallery below!